I continue to find my greatest pleasure, and so my reward, in the work that precedes what the world calls success. If I find 10,000 ways something won't work, I haven't failed. I am not discouraged, because every wrong attempt discarded is another step forward. 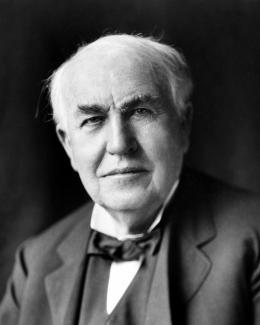 33 quotes by Thomas A. Edison.